The blood type “O” is the most common blood type and can be universally donated to any blood type. In addition to those, there is an Rh factor, which can be either present (+) or absent ( – ). When blood type is inherited from your parents, it is known that the Rh factor element of the blood is the most consistent human or animal characteristic passed on to the offspring. Most people, about 85%, have Rh-positive blood. And 15 % of humans have RH-negative blood. Only certain blood types can donate to people with other blood types. 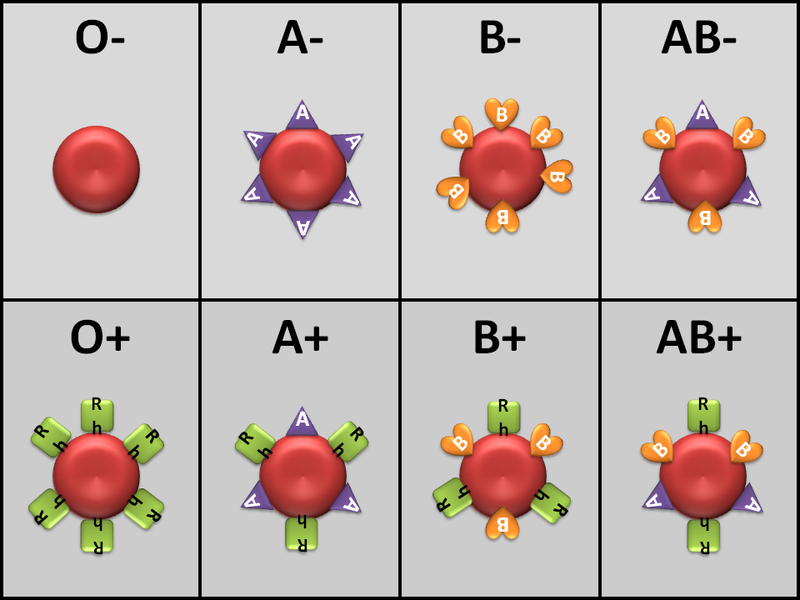 If blood type is one of the “least mutable” human characteristics, where did the Rh-negative factor come from? When and HOW did it get introduced into humanity’s blood? This question has puzzled scientists for years. There is some evidence that suggests the Rh-negative blood group may have appeared about 35,000 years ago. And the appearance was regional and seemed to, originally, be connected with certain groups/tribes of people. Northern Spain and Southern France is where you can find some of the highest concentration of the Rh-negative factor in the ‘Basque’ people. Another original group were the Eastern/Oriental Jews. In general, about 40 – 45% of Europeans have the Rh-negative group. Only about 3% of African descendent and about 1% of Asian or Native American descendent has the Rh-negative group. Due to the larger European numbers, it is a safe bet that was where it was introduced into the human genetic code. Could this also be where the Caucasian was introduced? Is the introduction of Caucasian related to the Rh-negative blood factor? If the Rh-negative factor is a ‘normal’ presentation of blood, then why is there a problem when a mother of the Rh-negative blood group gives birth to an Rh-positive blood group baby? This “Hemolytic disease,” which is actually an allergic reaction, can cause death when the two different blood groups are mingled during pregnancy. When the antigenic substances attack the negative blood group it can destroy the blood cells. So why does the human body produce antigens to this blood type? Is this Rh-negative blood group alien to us? The only other time this occurs in nature is, as an example, when donkeys and horses are cross-bred to produce mules. This is not “natural” because, left alone, in the wild, these animals would never cross-breed. Only with human intervention would this happen. Was there a cross-breeding of two “human-like” beings that were similar, yet…. 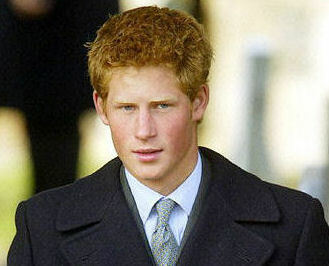 genetically different?? I don’t know. What we DO know is that people with the Rh-negative blood group have certain unique characteristics that seem to be common among the majority. The appearance of Rh-negative blood did not follow the usual evolutionary path. In fact, evolution would seem to be ruled out as a possible cause of the anomaly. It has been proven that blood is the least likely trait to mutate. There are no other blood mutations. The introduction of the Rh-negative blood type was not a naturally occurring part of human evolution, nor has it been part of the human genome since creation. This would lend credence that the Rh-negative factor was introduced from an outside source. Could the source be from human-like beings from another planet? Or maybe we are just as alien as they are. Maybe we are a product of their manipulation and interference? Could they have come here and manipulated life forms that were already present on earth to create modern man? Many ancient texts, including, the Bible, DO support this theory. Many stories in the ancient texts, especially pre-Christian texts, tell about a race that came down from the Heavens to the Earth. They created man in their image. Man saw them as gods, living long lives, becoming masters of power, and performing miracles. There are ancient hieroglyphics of sky ships that shoot fire and created ear-shattering booms. Where did this modern day technology come from during ancient times? 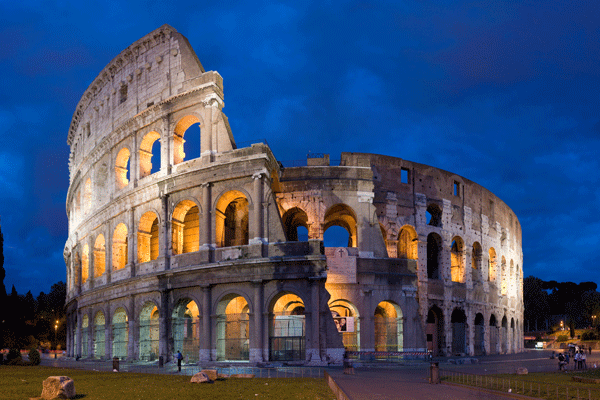 History describes what happened as the humans watched these gods build massive and glorious houses and created beautiful cities for themselves…just take a look at some of the 7 Ancient Wonders of the World. From man’s primitive point of view, these men were gods! But that was early man’s point of view. Who were these gods? The ancient stories and “myths” tell us a lot if we dig deeper. They obviously had advanced technology, capable of space travel and air travel. They knew about aviation, metallurgy, the universe, the cosmic progression, medicine, and evidently… genetics. Evidence also suggests they knew about atomic energy and atomic weapons, and used them. They knew about agriculture and how to create more nutritious grains. All of the basic grains that humans rely on for food have been determined to have all appeared at the same time spanning roughly a 10,000 year period. A very short time, geologically speaking. ..and NO new grain has since been developed! 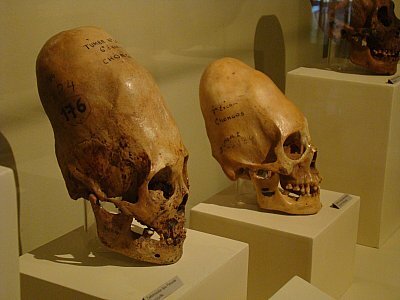 SKULLS ALL OVER THE WORLD HAVE BEEN UNEARTHED THAT HAVE THIS CONICAL SHAPE IN AREAS WHERE NO SKULL-BINDING HAS EVER TAKEN PLACE. ARE THESE THE SKELETON OF A HYBRID? Our ancient texts tell us that this fallen race of God(Nephillim) began to take humans for their spouses. The Bible says, “And the gods looked upon woman and found her pleasant to behold and took her as their wives.” They had genetic offspring, but not all humans were a result of this interbreeding. The first human was a result of scientific research combining primates with the Gods’ genes. The first humans were not a product of interbreeding. But small portions of humans are a result of this interbreeding and their blood type can support this. Start researching and see where your opinion ends up. Like I always say, “if it sounds like it has a chance of adding up, its worth calculating.” Check it out, go down the rabbithole, and see where you end up. I did, and I have shared it with you. If you find this interesting, check out some of my other topics, and my latest blog post: A Society without Money? ALSO: If you liked this article, check out my LINKS PAGE with over 100+ website links, all filtered by category, for your efficient enjoyment.